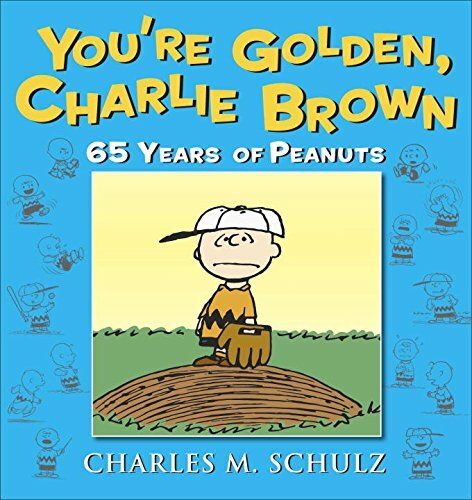 Here’s the cover to one of the 65th anniversary books, You’re Golden, Charlie Brown. He sure doesn’t look golden! 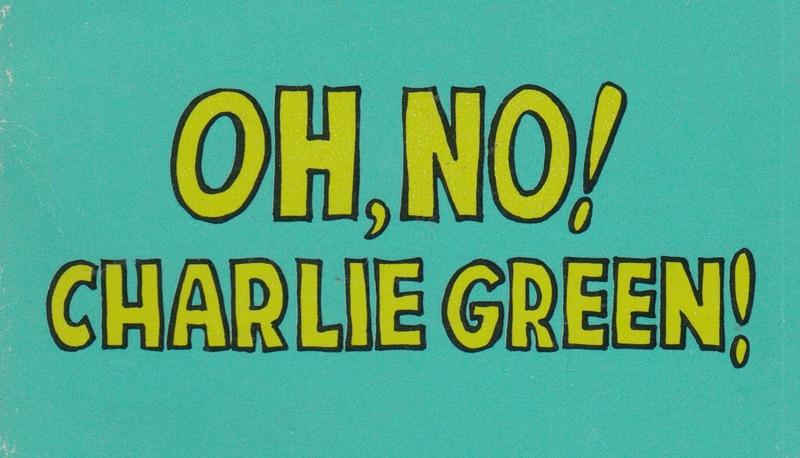 I got five separate envelopes with Peanuts books in them today. I’m only expecting two tomorrow. 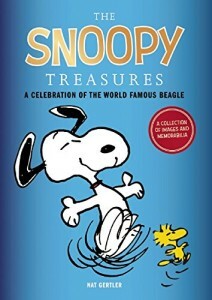 I was so happy with the Snoopy Goes To Broadway book I bought last week that I bought another one. Oklahoma, OK? Coming next March is another comic strip collection in the AMP Comics For Kids series, Woodstock: Master of Disguise. 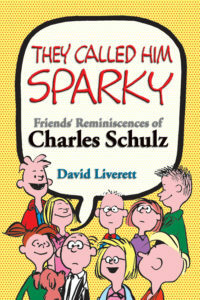 It is now available for preorder. 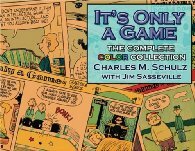 These are full-color, thick collections with extras, at a good price.